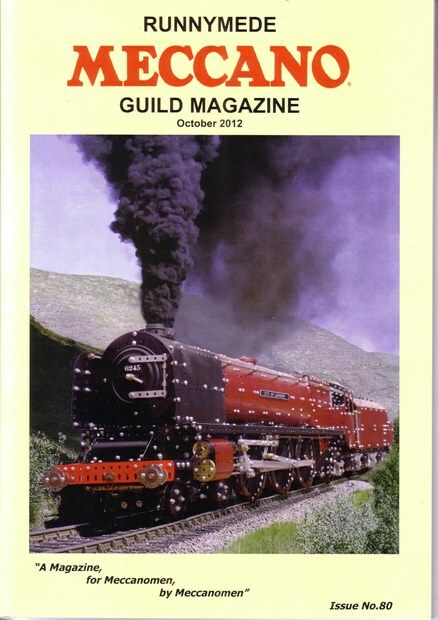 The model on the front cover is Richard Smith’s ‘City of London’ Coronation Pacific Locomotive being set in a dramatic Scottish Glen Finnan landscape. Our thanks go to Roland Jaggard for his artwork. This model won the Bill Roberts Memorial Trophy at Otterhaw in June and came second at Skegness for the Issigonis Shield. A feature article on this model appears on page 24 of this issue.